(877) 361-7006 Who Am I Calling? Exposure to Cipro, Levaquin and other fluoroquinolones, such as Avelox, is “highly associated with risk for aortic aneurysm and dissection,” researchers found. Aortic aneurysms and dissections refer to bulges and tears to the main artery of the heart. Both conditions are typically rare. 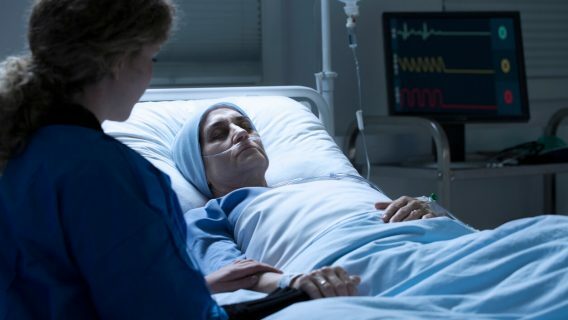 But new research published in the Journal of the American College of Cardiology shows that the longer a person is exposed to fluoroquinolones, the greater their risk for one of the two serious conditions occurring. Additionally, while aortic aneurysms and dissections are normally slow to develop in patients, fluoroquinolone use can help accelerate that process, researchers wrote. Researcher Chien-Chang Lee and his colleagues conducted an analysis of a Taiwanese national administrative database focusing on patients hospitalized for either condition between 2001 and 2011. The analysis involved 1,213 hospitalized patients and a matching number of controls. Fluoroquinolones are antibiotics used to treat various bacterial infections, including respiratory infections (i.e. pneumonia), urinary tract infections, anthrax, sexually transmitted diseases (i.e. gonorrhea), skin infections and infectious diarrhea. A study in 2015 linked fluoroquinolones to collagen degradation. 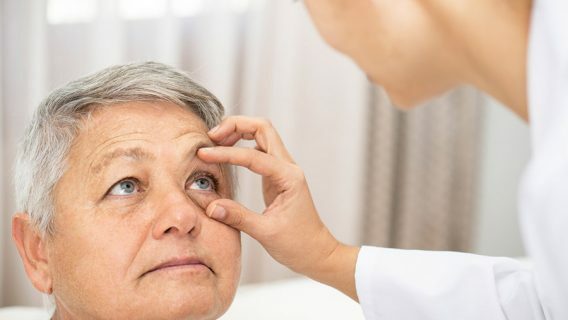 Researchers in that study determined that collagen degradation that occurred with fluoroquinolone use could lead to more serious collagen-related disorders and risks, such as aortic aneurysm and dissection. But they concluded that such risks were rare. The 2018 study sought to further evaluate the association of fluoroquinolones and aortic aneurysms and dissections. 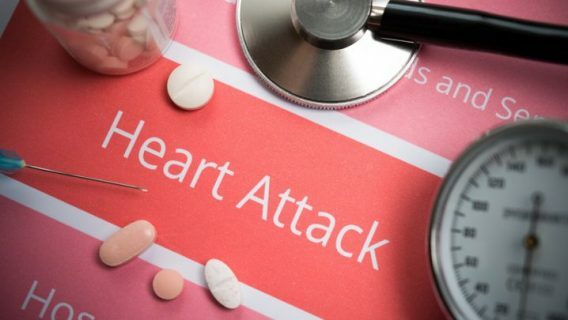 While researchers ultimately determined the same association, they contrarily found that the risk for developing either condition occurred at a more substantial rate. 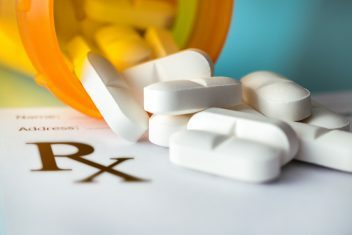 Patients injured by fluoroquinolones filed lawsuits against manufacturers of the antibiotics, including Johnson & Johnson, Bayer AG and Merck & Co.
Fluoroquinolones have been found to pose other safety risks to patients as well. Use of fluoroquinolones has previously been linked to tendinitis and tendon rupture, permanent nerve damage known as peripheral neuropathy and the worsening of a chronic neuromuscular disease called myasthenia gravis. 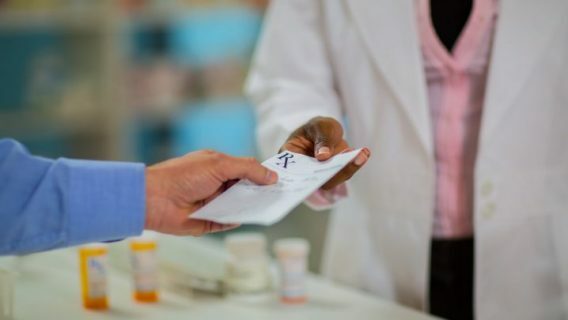 The U.S. Food and Drug Administration also advised doctors to avoid prescribing fluoroquinolones to treat acute bacterial sinusitis, acute worsening of chronic bronchitis, and urinary tract infections that can be effectively treated with other medications. Aortic complications after taking antibiotics?